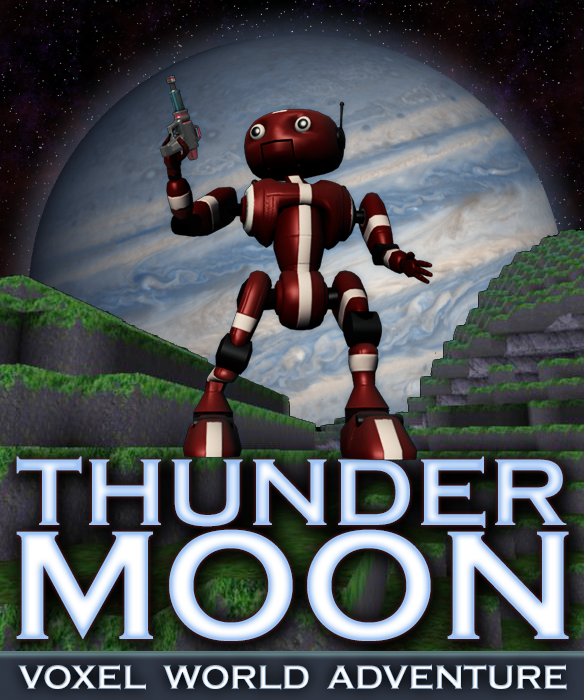 Bounding Box Games Dev Blog: Thunder Moon box art? This might be the one we go with. Or close to it, anyway.